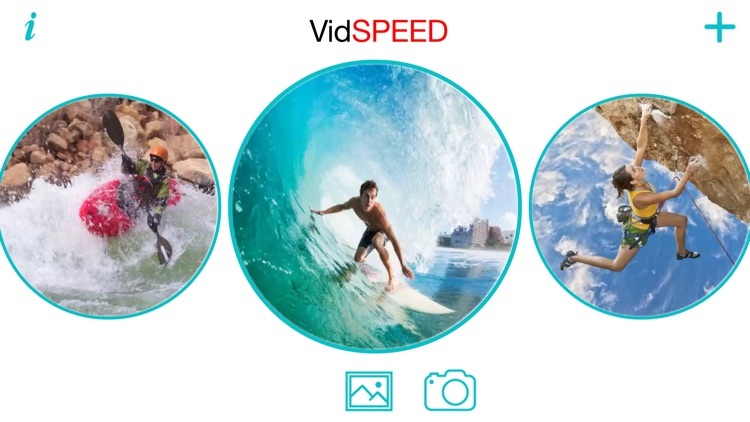 Introducing VidSpeed, the new and coolest Slow & Fast Motion Video editor!! 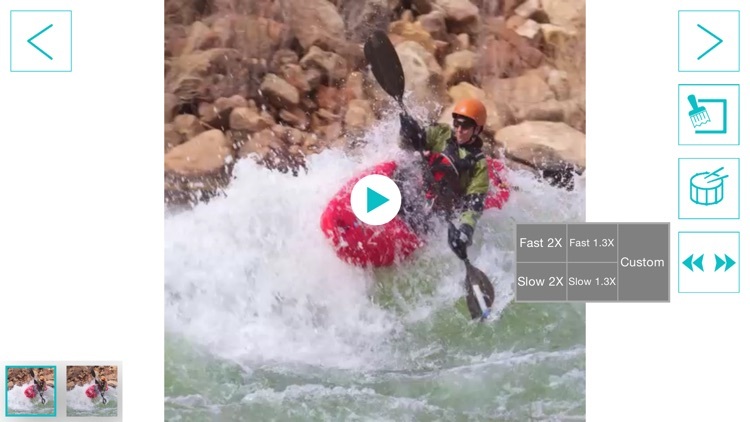 You can create multiple fast motions, slow motions in the same video. You can use the app for fun OR professionals can also use it to improve their game of Tennis, football, swimming and much more! 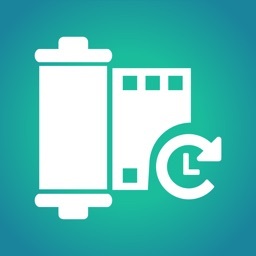 ◆ Shoot a Video from the app OR pick from the Camera Roll. 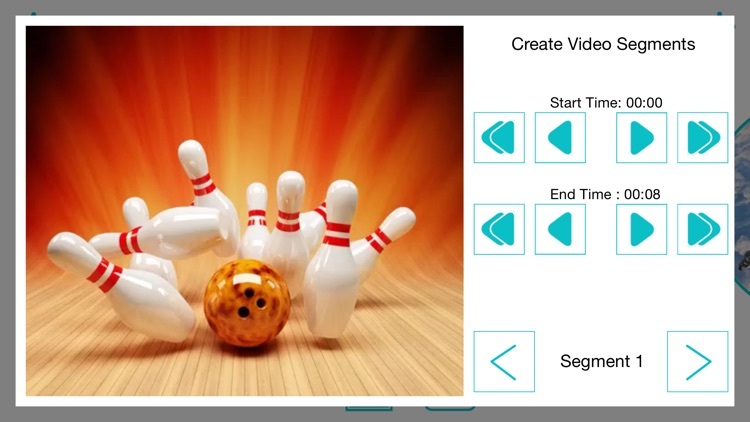 ◆ Create Multiple Segments to work upon in a Video. For example for some part you want to make it Slow motion, some as Fast Motion and some as Slow motion with black and white effects etc. 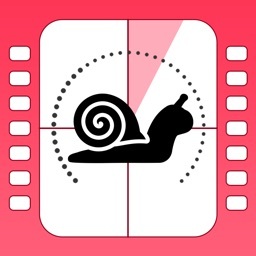 ◆ Intuitive controls for selecting segments from the Video. 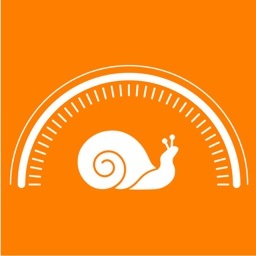 ◆ Set speed of your Video to pre-defined Slow & Fast values OR set from Custom slider. A wide range to choose from. ◆ Set effects on the Video segments to provide a unique look to your videos. 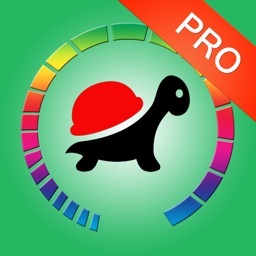 ◆ Keep the original sound OR choose music from your music library. You can set different songs for different video parts. ◆ Rearrange the Video Segments. You can also remove some segments. 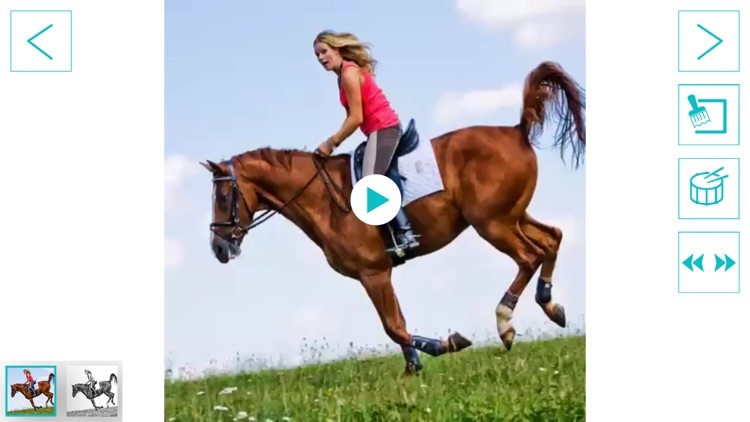 ◆ One can apply all the above features on the final Video also. 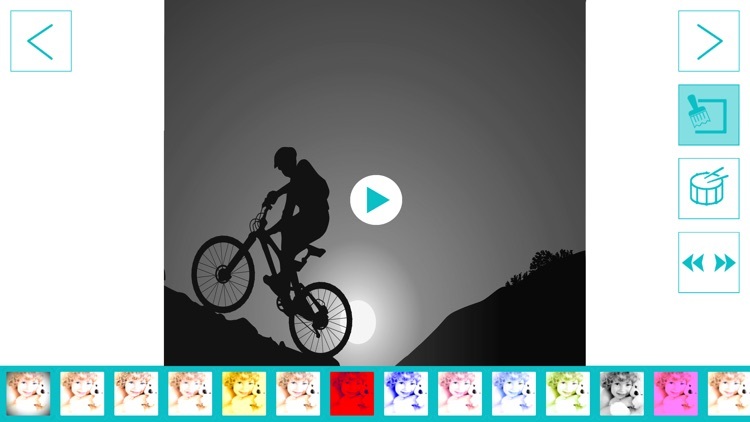 ◆ Preview your Creations and share with the World on Instagram, Facebook, YouTube and more! 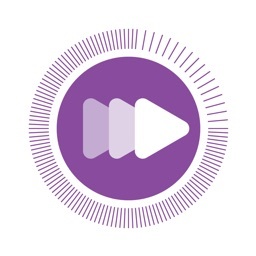 ◆ All your Video creations are available on the main screen for easy access. ◆ Customize your Theme colors to your liking in the app itself. You’ll definitely love it! Get it Today!